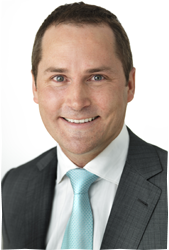 Nick has over 15 years’ experience in mergers, acquisitions, corporate and commercial law and corporate finance with major finance and legal firms in Australia and the United States. 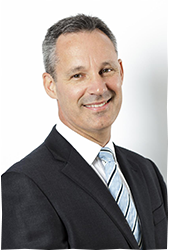 Nick is also involved with a number of charitable organisations in Western Australia and brings a diverse skill set to support the establishment, growth and strategic direction of Bridge2Aid Australia. Grant is an Australian mining engineer who began working in rural Tanzania in 1998. He was a member of the development team that built Tanzania’s first modern gold mine. Other senior roles include Executive General Manager (Tanzania) for Barrick Gold Corporation and General Manager (Operations) for Perseus Mining Limited. Grant is the architect behind the Golden Pride Children’s Choir and has also worked with the Tanzanian Women’s Lawyers Association, successfully building a legal aid clinic for impoverished women and their children in Dar es Salaam, a range of education and water related initiatives, Flame Tree Media Trust, and provision of wheelchairs for children living in abject proverty in Tanzania and Mozambique. He is also a member of the Rotary Club of Dar es Salaam. In 2003 his personal contribution to social development and poverty alleviation in rural Tanzania was recognized by being awarded the Order of Australia Medal. In 2006 he was also awarded Tanzania’s Zeze Award, the highest accolade for outstanding contribution to Tanzania’s cultural development. Dr Jeremy Keating graduated from the University of Western Australia. He subsequently chose to focus his studies in the areas of complex restorative, cosmetic and implant dentistry. He has an ongoing involvement with the Pankey Institute for Advanced Dentistry, in Key Biscayne, Florida. Dr Keating maintains a private comprehensive general dental practice in Perth, Australia and is an active member of the local dental community. This includes membership of the Australian Dental Association, the Osseointegration Society and numerous study groups. 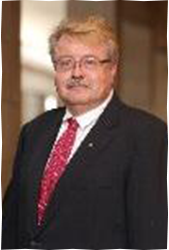 He lectures regularly to postgraduate dental groups and at present is mentor to several younger dentists. Caroline Havers is a dispute resolution lawyer. Caroline has wide experience of working with clients in Africa and has carried out due diligence on the ground working with clients and her corporate lawyer colleague. She advises on Bribery Act compliance matters and training. 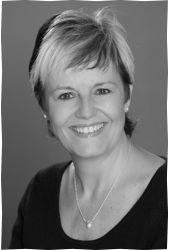 In addition, Caroline has spent many years acting for clients in the banking and finance sector. Previously Caroline was a partner in an International law firm for over twenty years and the Managing Director of a legal services company. 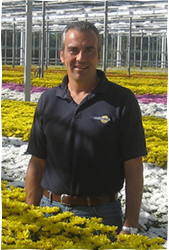 Alan owned the UKs largest flower growing business, supplying Sainsbury and Waitrose. He sold this company and now is a pioneer of Fair-trade gold and jewellery in Europe with his company Cred Jewellery.